. ​ Come in and get inspired!! 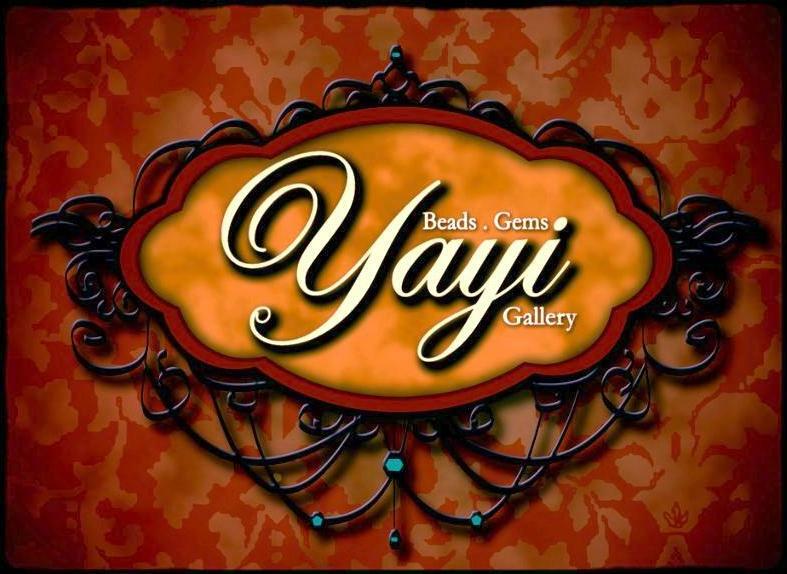 In Yayi Beads, Gems, and Gallery we select the finest products, personally hand pick and inspected for beauty and perfection for our customers. 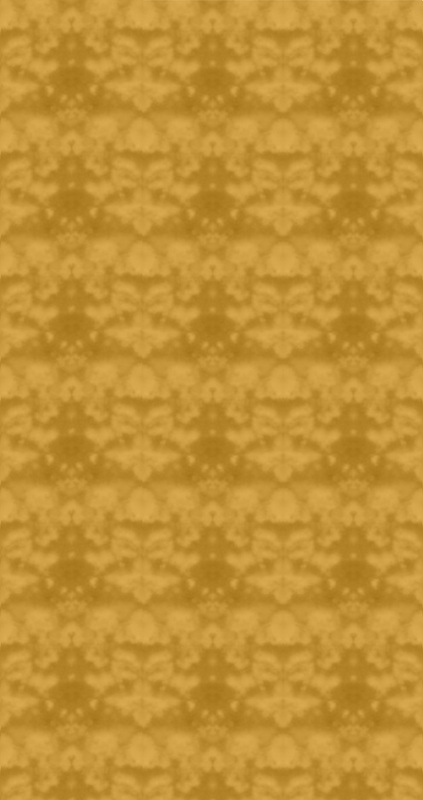 We aspire to make our customers happy, helping them search for the right materials they need. In the store our customers not only receive a personalized service but also, they will find an ample variety o​​f crystals, gemstones, freshwater pearls, lampwork, murano and glass beads, metal findings, charms, pendants, books and tools. Have a dress you want the perfect jewelry for? What about a pair of shoes that are begging to get matched with something else? . . . . . . . or get the perfect match for your earrings and necklace!! We provide the Jewelry you need to match the special outfit and be ready for that special day.!!! Welcome in and get inspired!